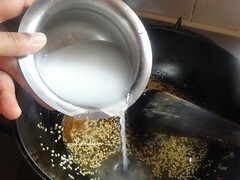 Heat the pan with oil. 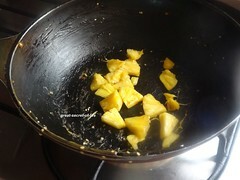 Fry Chopped Pineapple for 2 mins remove it from the pan. 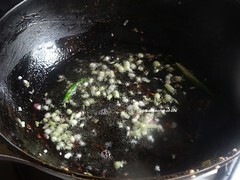 Add bottom part of spring onion, Green chillies, Garlic and fry till transparent. 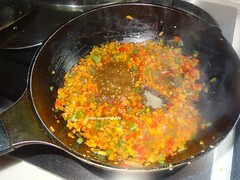 Add mixed vegetables and salt and cook it. 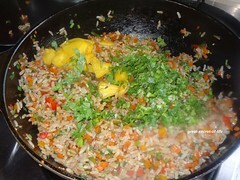 Vegetbles should be cooked still very crisp. 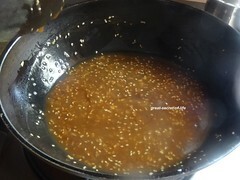 Add Sauce and Pepper powder and mix well. 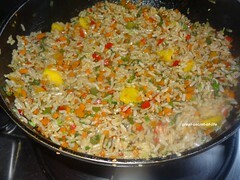 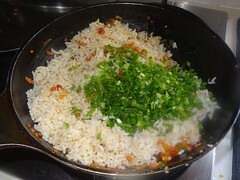 Add cooked rice, Spring onion and mix well. 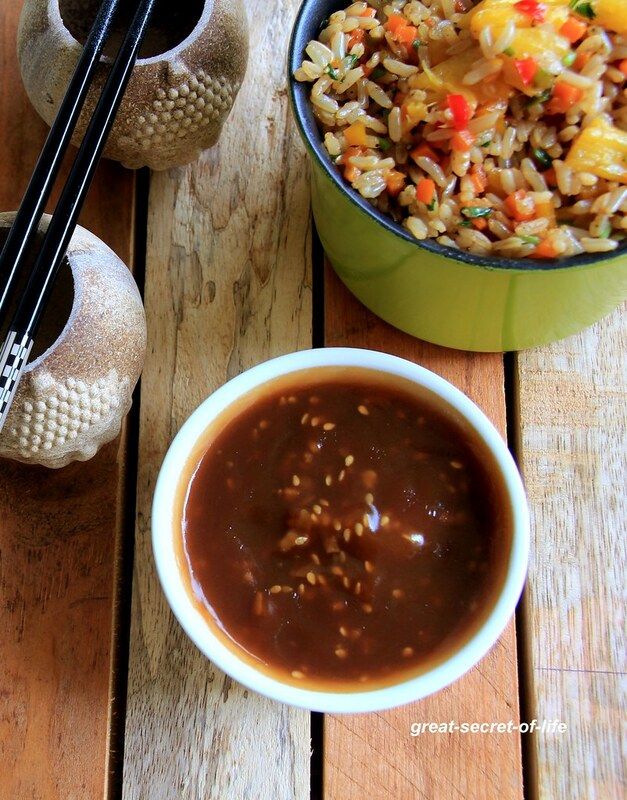 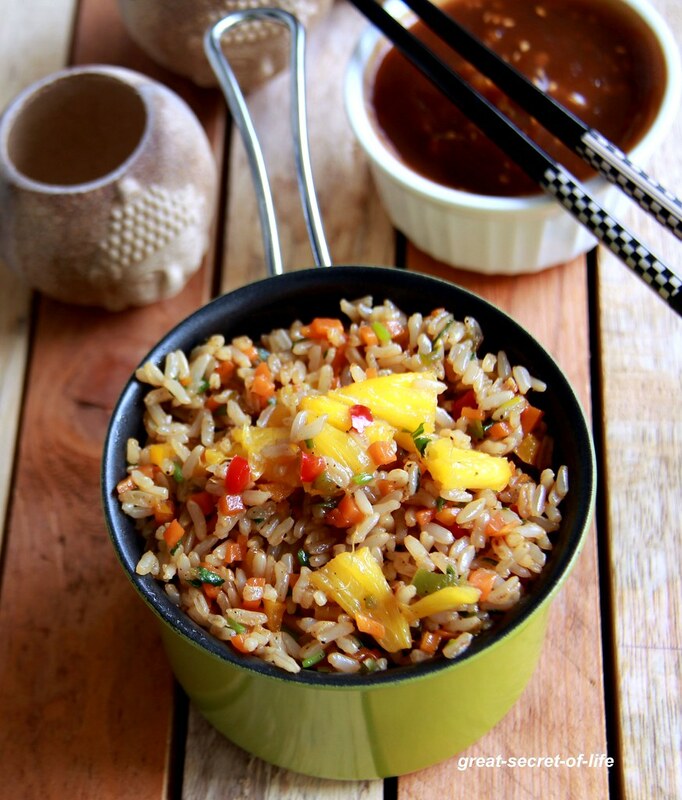 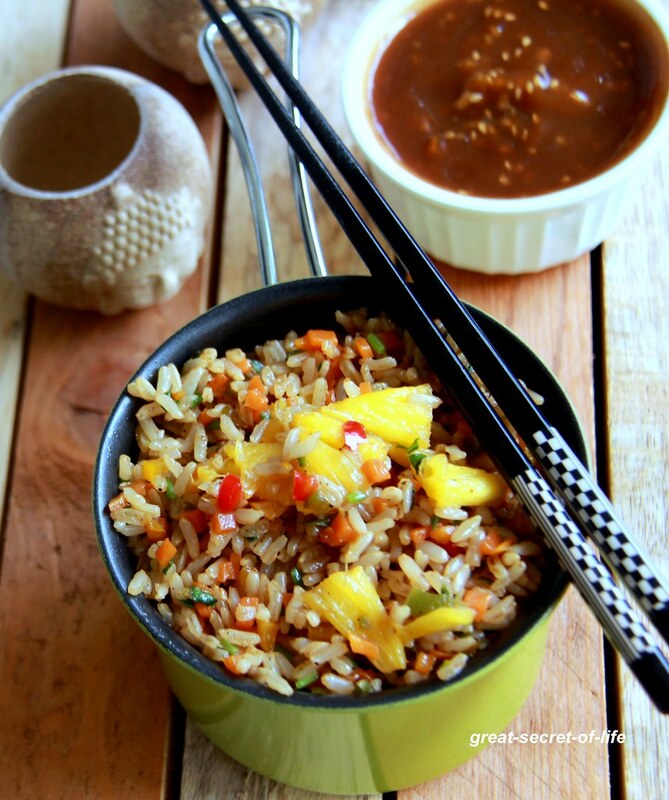 Everything home made is just wow... it would be amazing with noodles too, right?